Here you go, a stash buster that is not only a buster but cute and usable. It hits on 3 points. YAY! 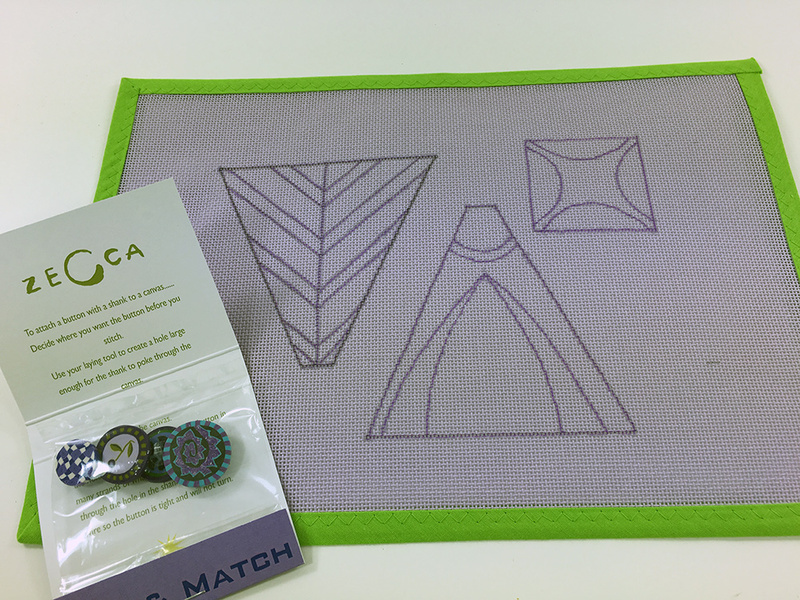 Designed by zecca this fun scissor case and matching fob is a great on the go project or keep it handy as a doodle canvas. 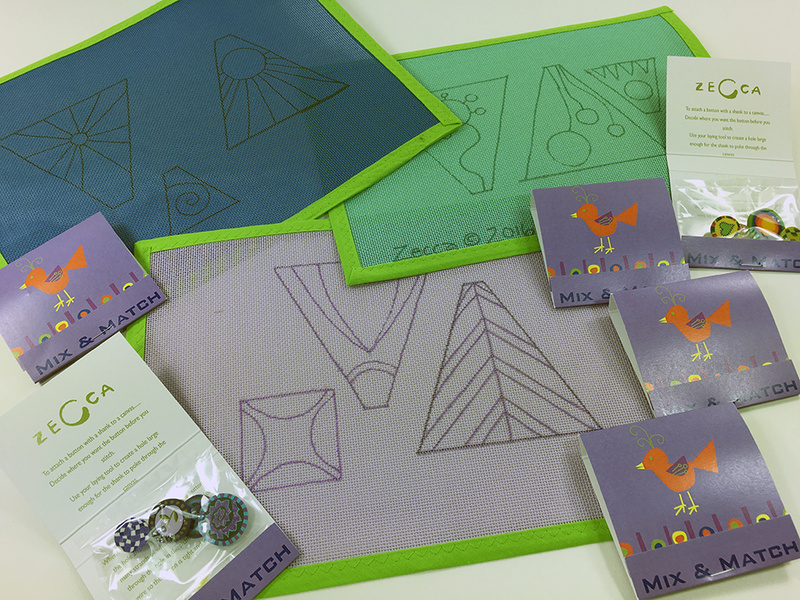 Want to try a stitch? Try it here and after a few sessions of experimenting with new stitches or threads you will have a one of a kind accessory. We also have extra button sets if you need those. « Previous: What a fun class!